Fort Lauderdale is famous for its beaches, arts, culture and events. From shopping on Las Olas Boulevard, to gondola rides on the canals, to a historic riverfront. The Strip is a popular promenade running along Oceanside highway A1A. Once the site of raucous spring break parties, the Strip is now lined in upscale outdoor restaurants, bars, boutiques and luxury hotels. Port Everglades, in nearby Hollywood, is among the world’s busiest cruise terminals. 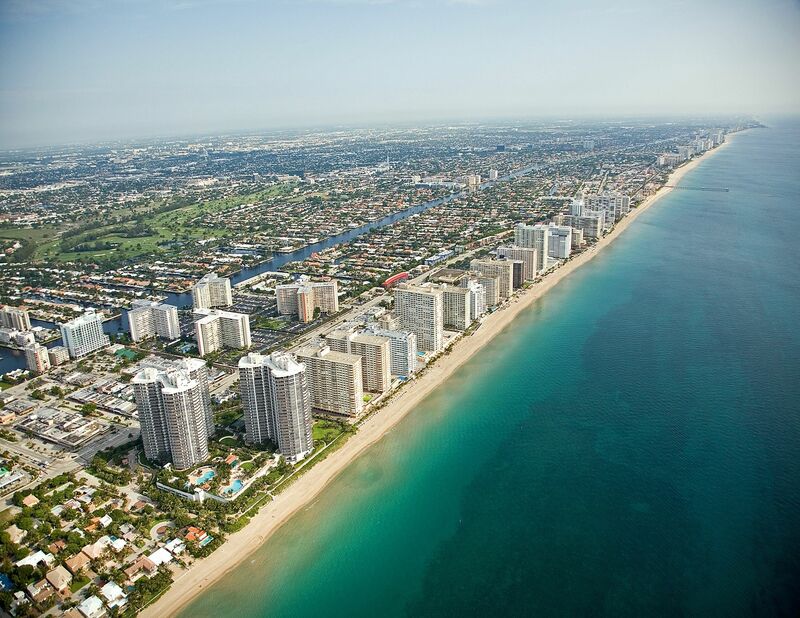 If you are looking to live in a “vacation destination”, Fort Lauderdale should be on the top of your list.